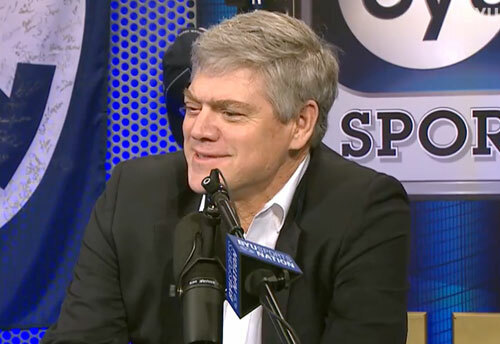 Dale Murphy is a former MLB outfielder who played for the Atlanta Braves from 1976–1990, the Philadelphia Phillies from 1990–1992 and the Colorado Rockies in 1993. Murphy is a seven-time All-Star for 1980 and 1982–1987, a five-time Gold Glove Award winner for 1982–1986, a four-time Silver Slugger Award winner for 1982–1985 plus the Roberto Clemente Award winner for 1988. Murphy also is a two-time National League MVP for 1982 and 1983. His number 3 was retired by the Atlanta Braves in 1994. Sports Speakers 360 is a booking agent for pro athletes. If you would like to book Dale Murphy for a speaking engagement, appearance or endorsement, contact a Dale Murphy booking agent for fees at 1.855.303.5450.